After more than 140 years, a sterling academic record, and a legendary reputation in athletics, the University of Oregon is one of the most recognized and storied brand names in higher education in the country. 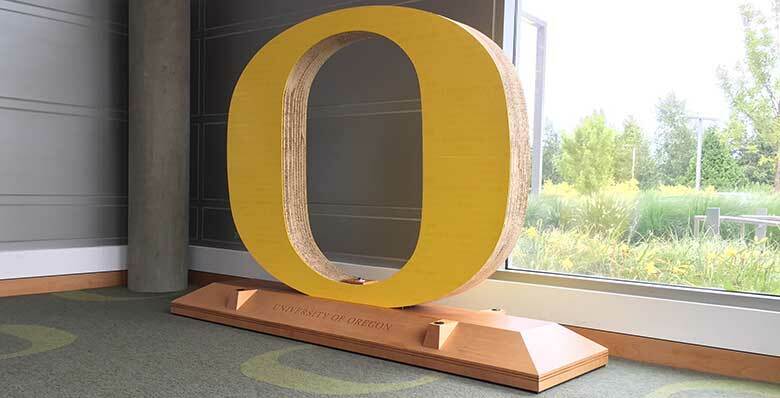 Click here to see a non-exhaustive list of the University of Oregon trademarks. A fully executed agreement is required to sell products with the university’s logos, marks and graphics.